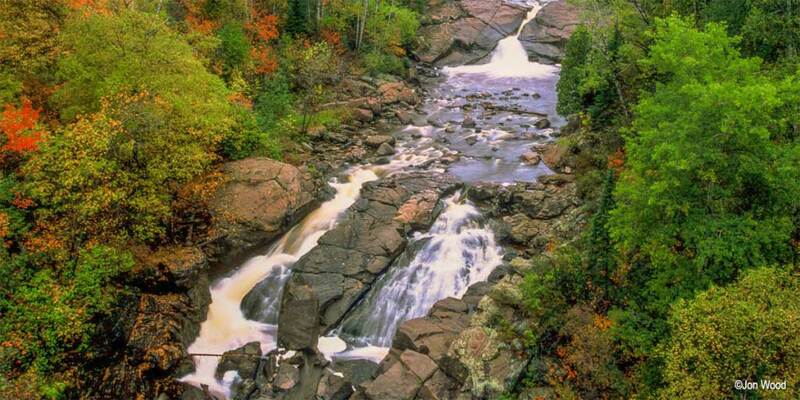 The lighthouse is the iconic North Shore stop, so be sure to include a visit. If you’re hungry after your tour, you’re in luck. 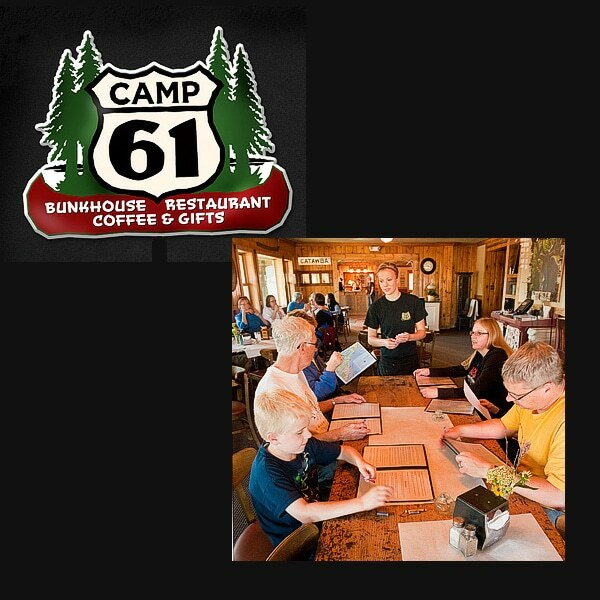 Dining near Split Rock Lighthouse and in Beaver Bay include an ice cream / coffee / candy shop, a roadside lodge with award winning bbq, a casual grill, two cafes, a local saloon, lakeside dining, and a breakfast and lunch eatery. 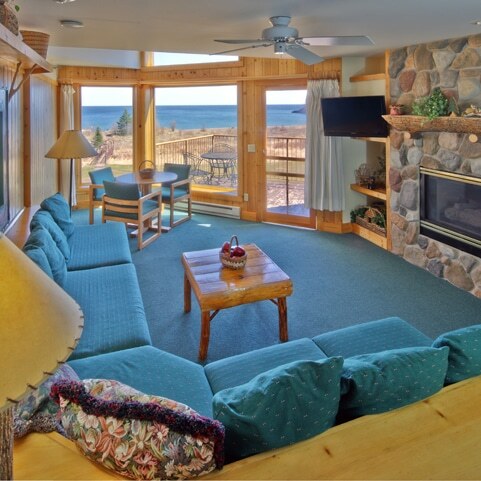 Sweeping views of Lake Superior and the famous point from which Cove Point Lodge got its name. Add to the views a dining room with many accents of pine and cedar, tables covered with crisp white linen tablecloths, candles and a wine list and menu designed to satisfy your North Shore Experience. Our dining room is small and intimate. 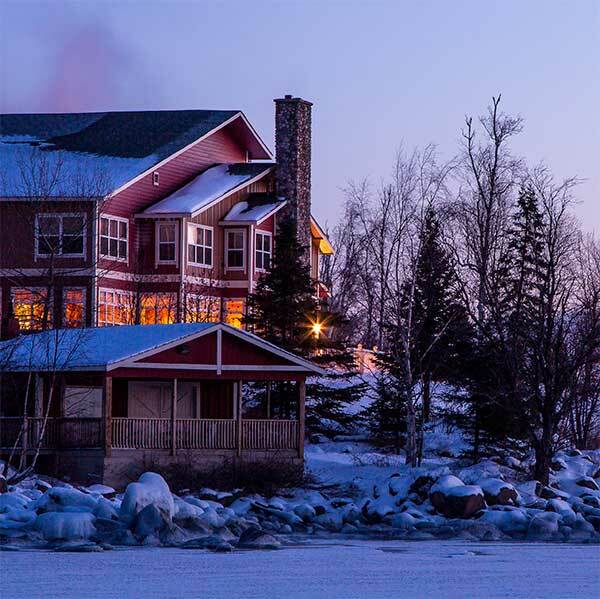 It embraces the lake and it invites you to try our hospitality. This is a fun and casual option open daily May through October and Friday through Sunday in the winter. The dining room features flat panel television and a massive floor to ceiling wall painting by a local artist depicting trout fishing in an area trout stream. We serve ultra thin pizza, a variety of salads, wraps, sandwiches and burgers. 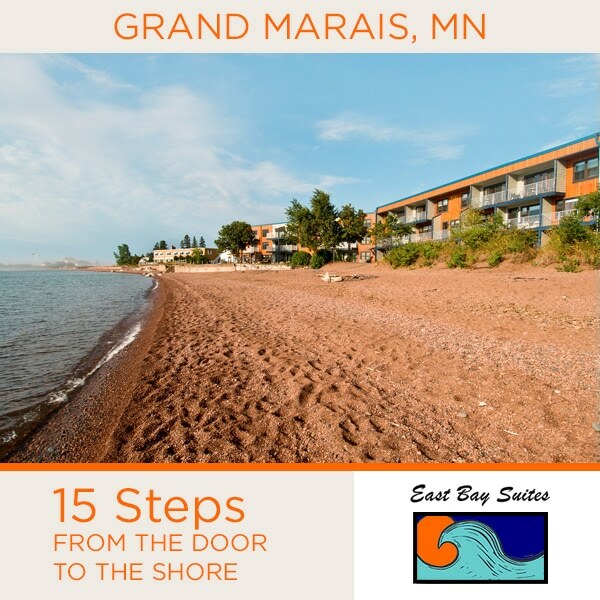 Featuring a North Shore menu of some local favorites such as fresh Lake Superior Herring delivered by local fishermen, as well as owner Todd’s award-winning BBQ offerings. Open year round with a full bar. Open for Dinner and Lunch year round. 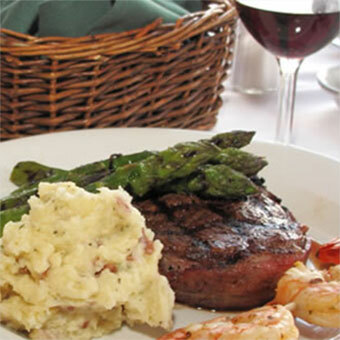 Serving chef-prepared fresh fish, steaks, vegetarian options, our own fresh baked cabin bread, homemade soups and wonderful desserts. We offer 25 varieties of beer, and a selection of wine. Municipal liquor store and bar, open daily. Ice cream cones, bowls and shakes; excellent selection of fine chocolates and really good coffee!